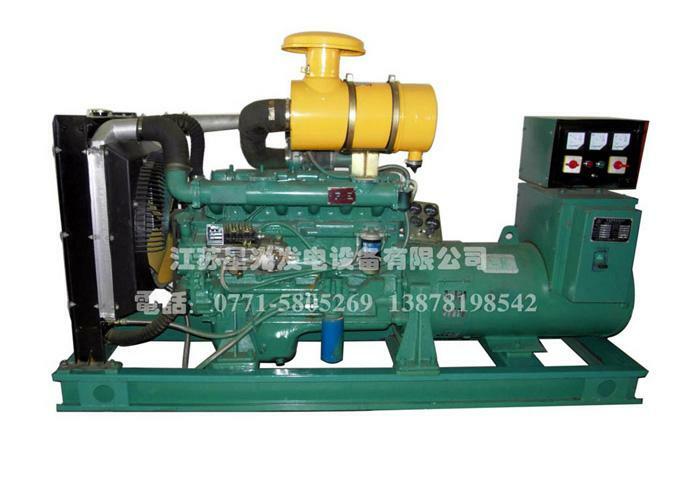 Jiangsu Starlight Electricity Equipment Co.,Ltd. 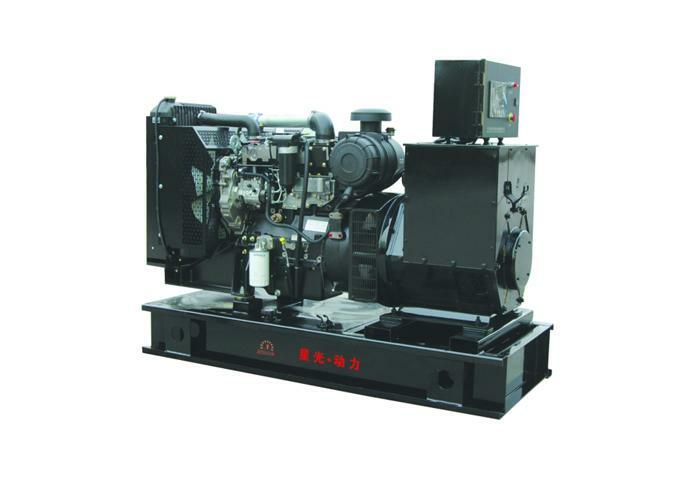 has 46 offices in China, is the only gen set units enterprises. 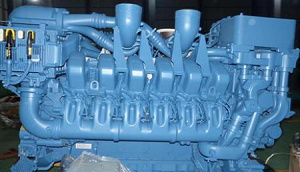 We can provide design, production, sales, commissioning, maintenance, repair and maintenance service home and abroad. 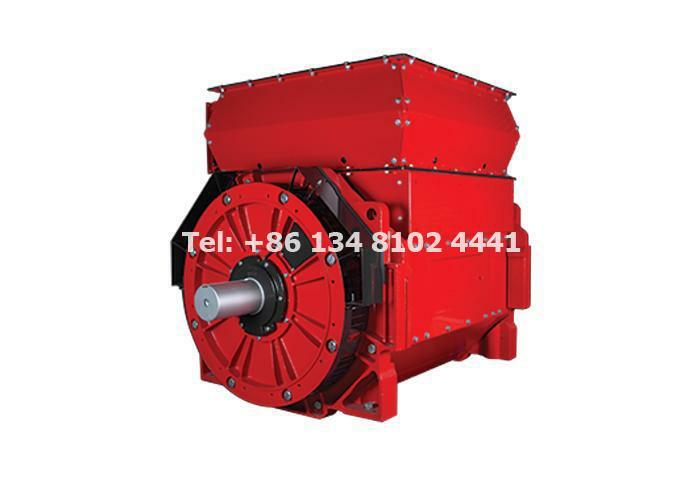 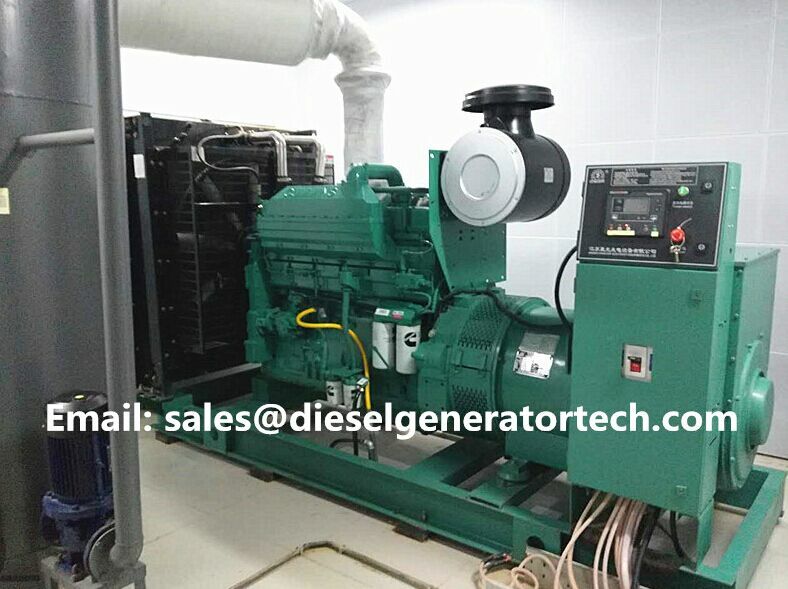 The high-voltage motor by raising the voltage to achieve high-power output, while reducing the consumption of copper, steel, which is not only a technical innovation of our diesel generator sets, but also for customers to obtain more cost-effective products to provide more choices space. 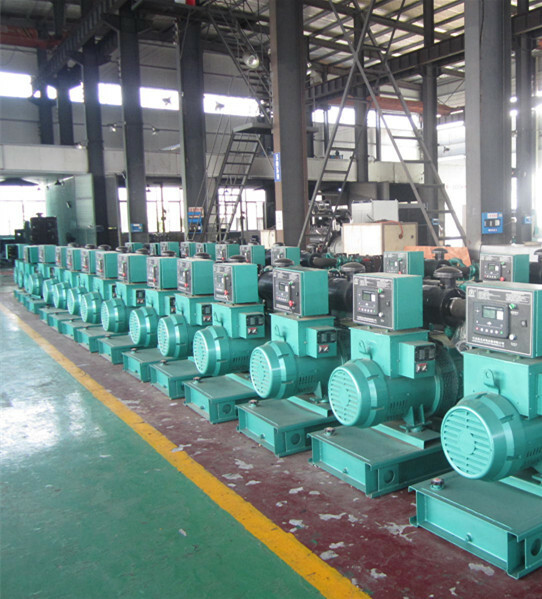 Jiangsu Starlight Electricity Equipment Co.,Ltd. 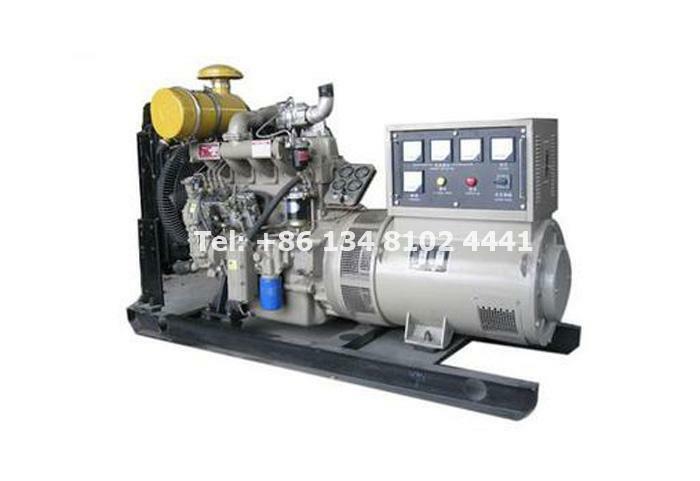 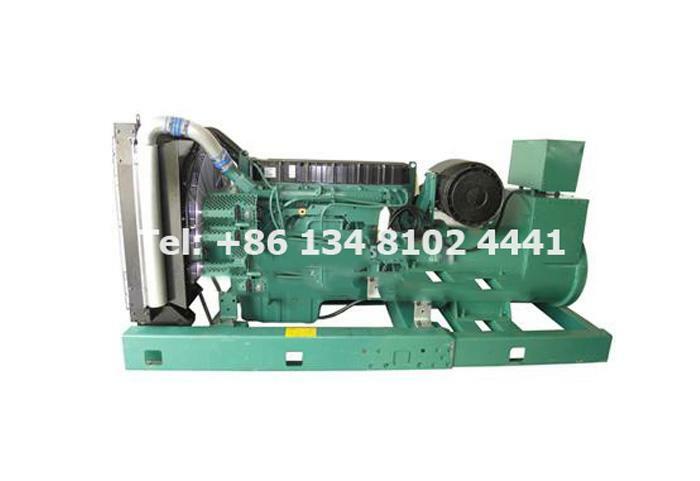 as the leading manufacturer of diesel genset. 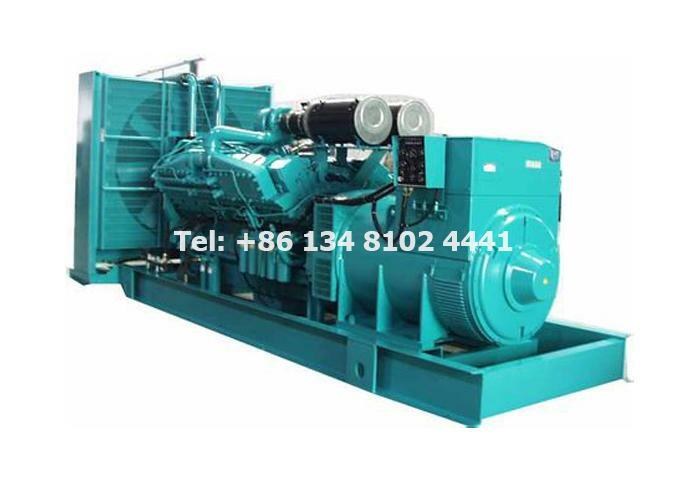 The future direction of the development of generating units should be energy saving, environmental protection, light weight, small size, beautiful and generous. 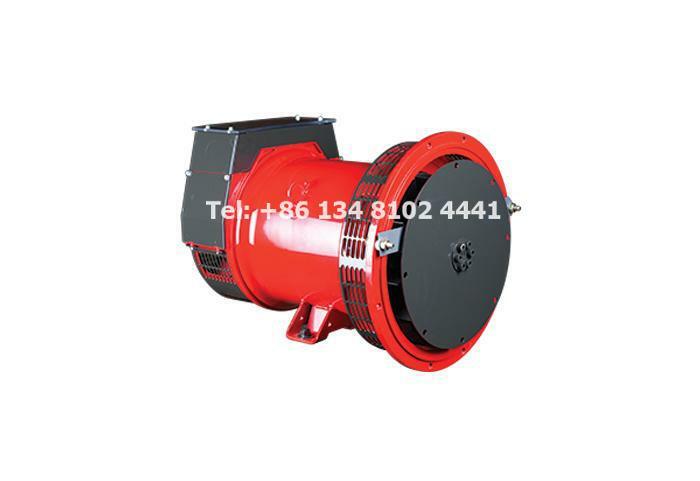 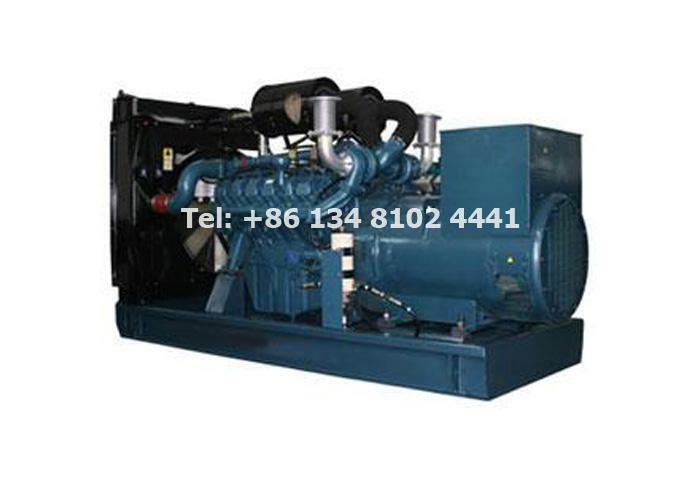 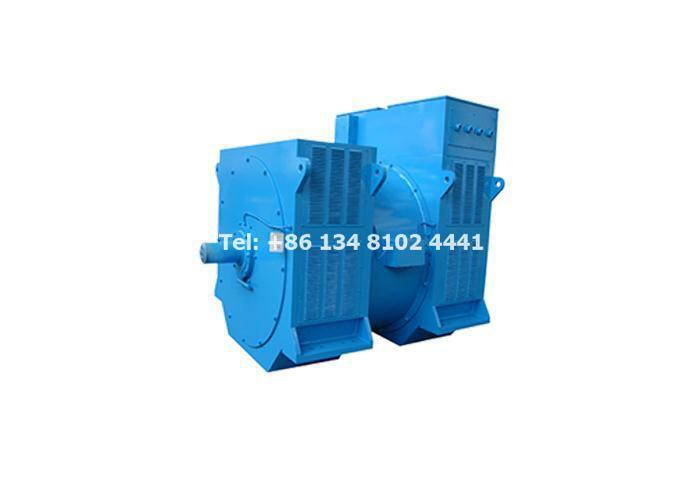 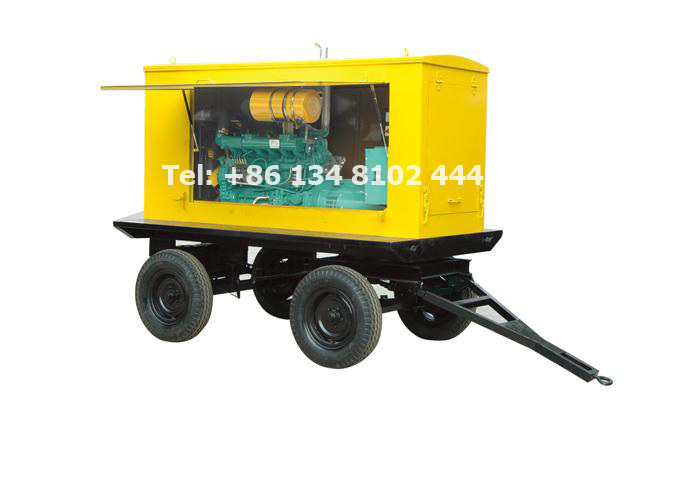 In this way, the potential advantages of the generator set can be exerted. 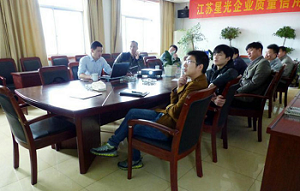 We introduced our products and factory in last news. 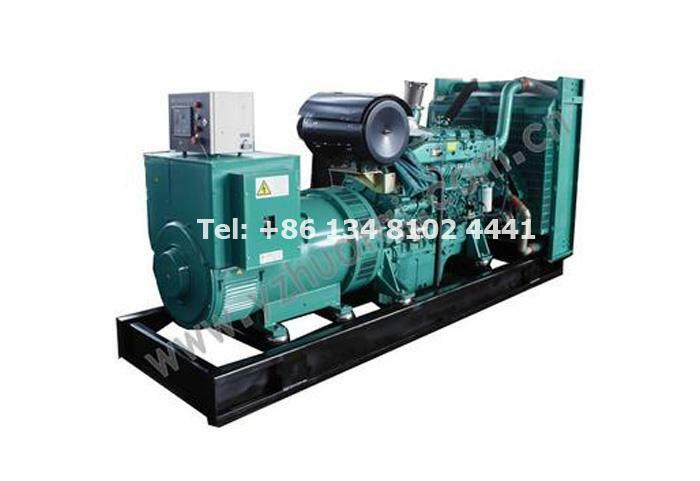 Here are some certificate show below, aiming let you know more about us. 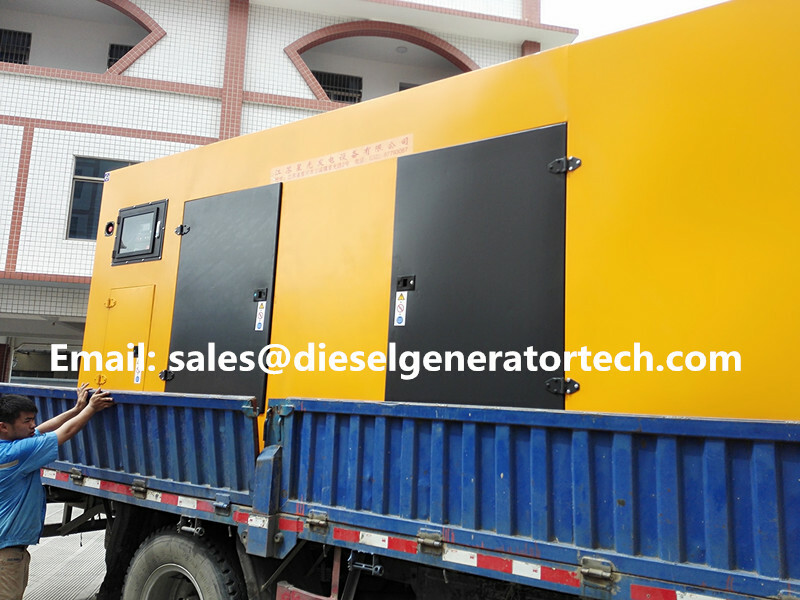 We provide good quality of Diesel Generator. 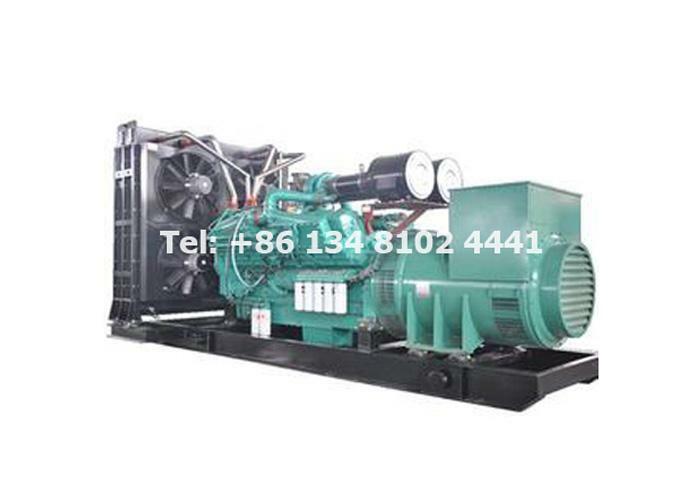 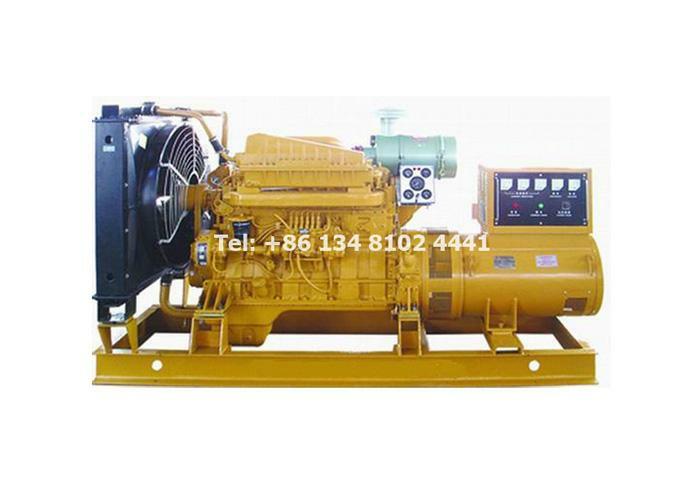 We supply multiple brands of generator set, such as: Cummins, Volvo, Deutz, Doosan Daewoo, MTU, Ricardo, Perkins, Shangchai, Weichai, Yuchai etc. 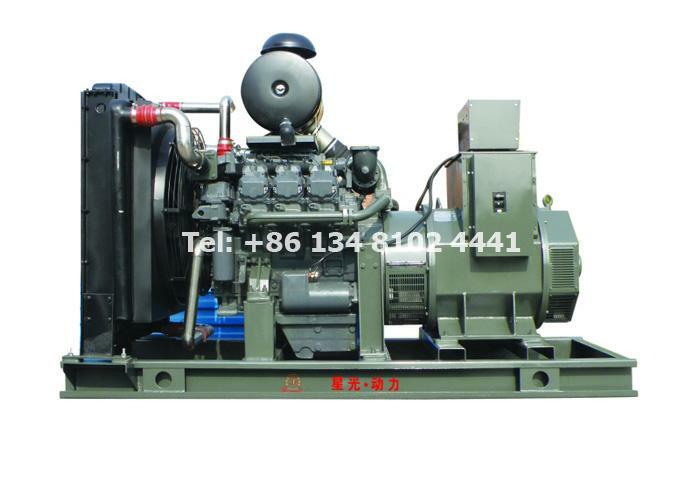 We are a diesel generator factory in China, Welcome to visit our factory.